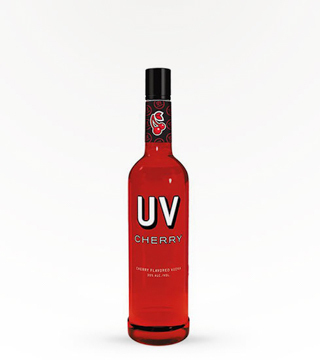 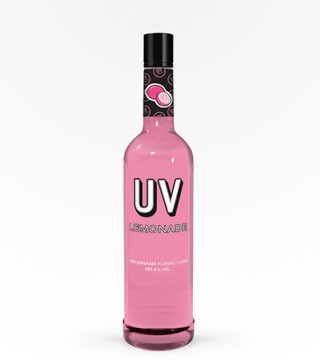 Party in pink with the irrestistible taste of UV Lemonade. 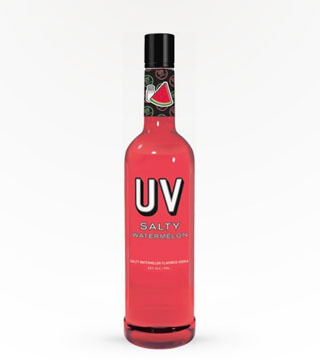 Pour pink over rocks, mix with soda or shake into a pink martini. 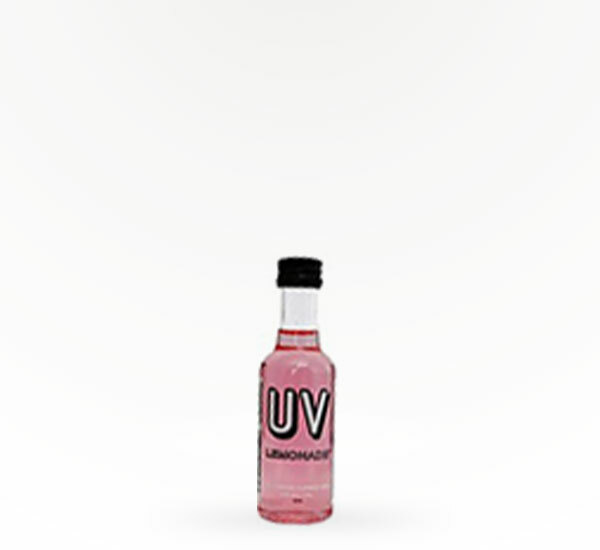 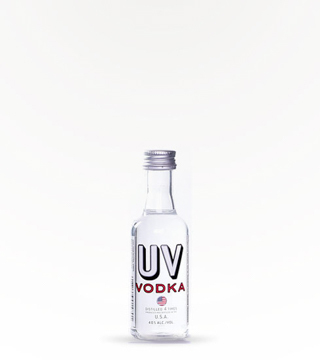 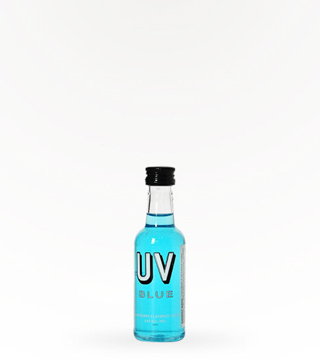 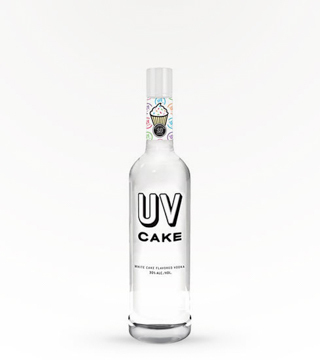 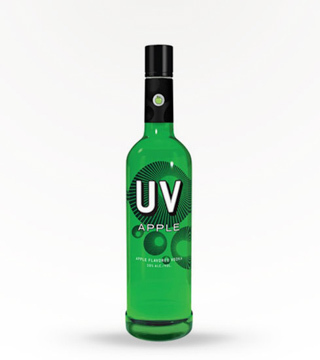 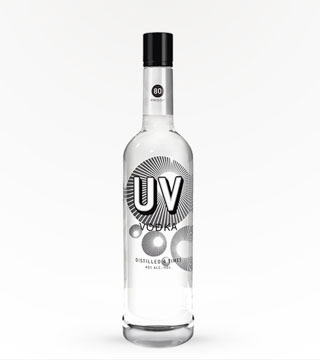 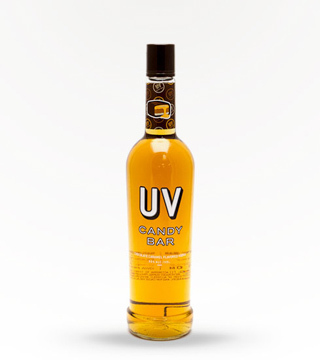 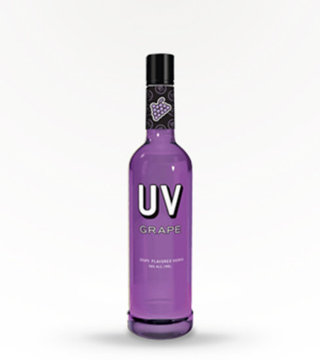 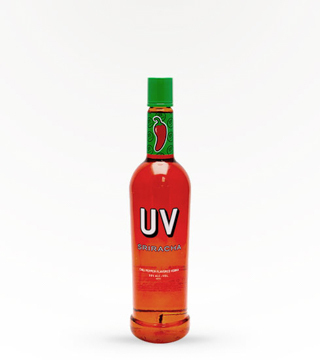 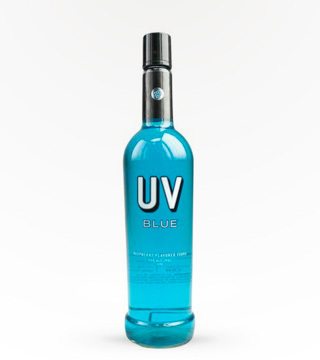 Any way you mix it, UV Lemonade will electrify your evening!